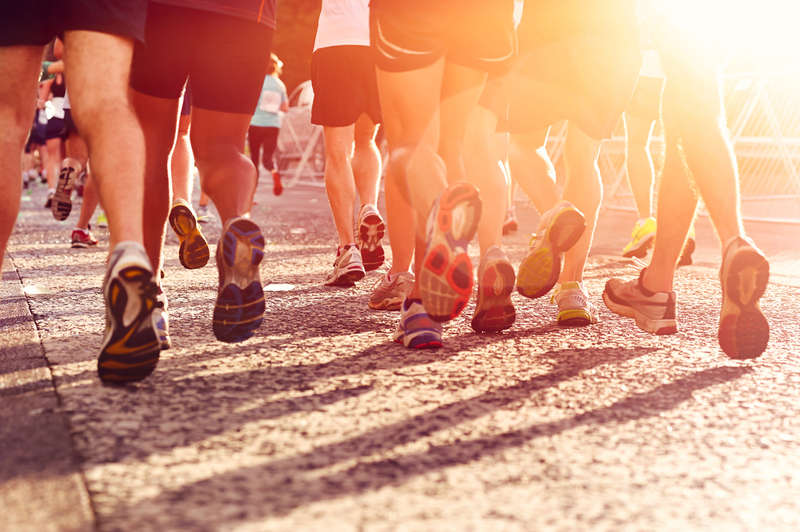 When most people think of doing something for charity, running is often the first thing that comes to mind, and with good reason. Accesible to anyone with a pair of trainers and a bit of willpower, it is the original challenge to raise money for a good cause and a great goal you could set yourself for 2016. There are of course, the marathons, half marathons, and shorter distances to be taken on up and down the country, but a new breed of races also mean there is more variety in running events than ever before. Night runs, muddy obstacle races, runs where you are chased by zombies or blasted with coloured paint, there is a run for every personality making this challenge more fun than ever before. If you want to run for charity, visit our calendar and search some of the top running events in the UK. Alternatively you can search for a charity you want to raise awarenesss and money and find an event they have places in. You’ll find plenty of inspiration and tips on how to get started and train for your run, even if you’ve never set foot on a treadmill before.